They're as American as apple pie and for style seekers and comfort chasers alike, they're just as sweet. Yes, we're talking about snapback caps. 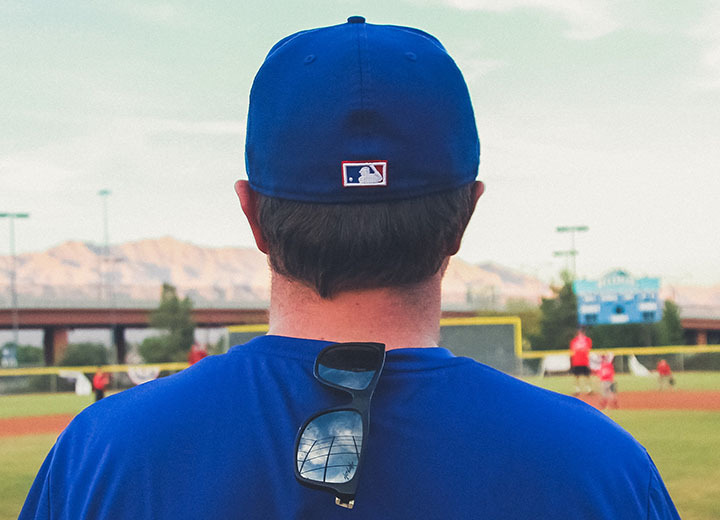 Chances are you already have one, but you might not even know what makes a snapback different from other baseball caps. So here goes. 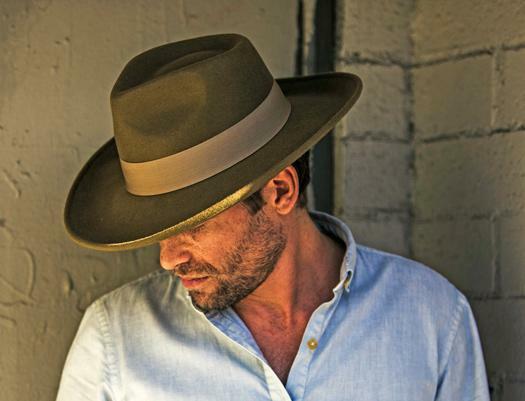 Characterized by a high profile, broad flat brim, and structured design, this classic baseball cap style gets its name from the snap-closure on the back of the hat. While the first incarnations of the modern baseball cap debuted in 1860 with the Brooklyn Excelsiors, it really wasn't until the early 1970s that the adjustable snapback hat came into the picture. Then in the 1990s, the headgear experienced a second wave of popularity, becoming a favorite among skaters, athletes, hip-hop artists, and the urban fashion set — skateboarding legend Tony Hawk, NBA icon Michael Jordan, and music mogul Jay-Z are just a few snapback aficionados. Since then, the snapback has maintained its prominence in pop culture. Despite its casual sensibility, the snapback hat's appeal has ascended the highest ranks of fashion with brands like Gucci, Givenchy, Dsquared2, Vetements, and Versace fetching hundreds of dollars for one. Fortunately, most snapbacks are much more affordable and come in a never-ending array of styles ranging from laid-back dad hats with their oversized fit to cheesy trucker hats with mesh backs. When it comes to choosing the best snapbacks, it's really a matter of personal preference. Snapbacks are just one piece of the three-part baseball cap puzzle. It all depends on how the hat can be adjusted. Here's a little context to put it all together for you. A classic example of the New Era 39Thirty snapback cap, worn with the official seal, of course. A snapback baseball cap is one that snaps in the back to adjust the fit. The snaps are usually plastic even if the hat is made of wool, cotton, polyester, or some other material. Frequently embroidered with a team's logo, the snapback style has been popularized by New Era, the official hat supplier to Major League Baseball. A cotton strapback offers a comfortable way to achieve the perfect fit. 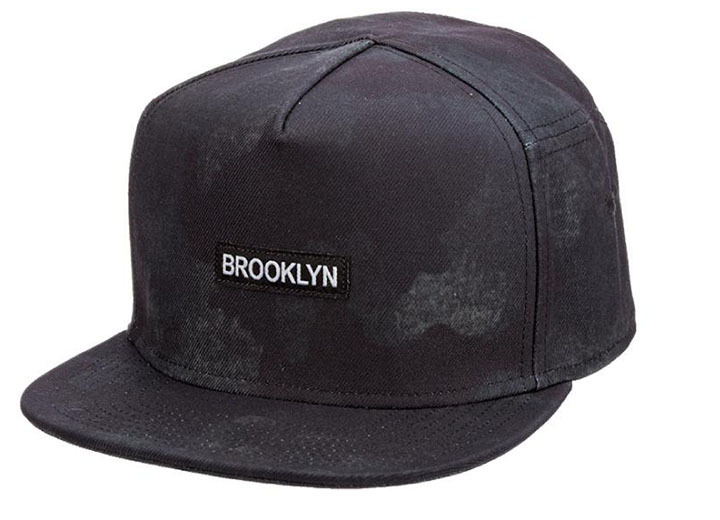 Much like a snapback, a strapback baseball cap can be adjusted in the back for better fit. But instead of a strip of plastic snaps, there's simply an adjustable strap. 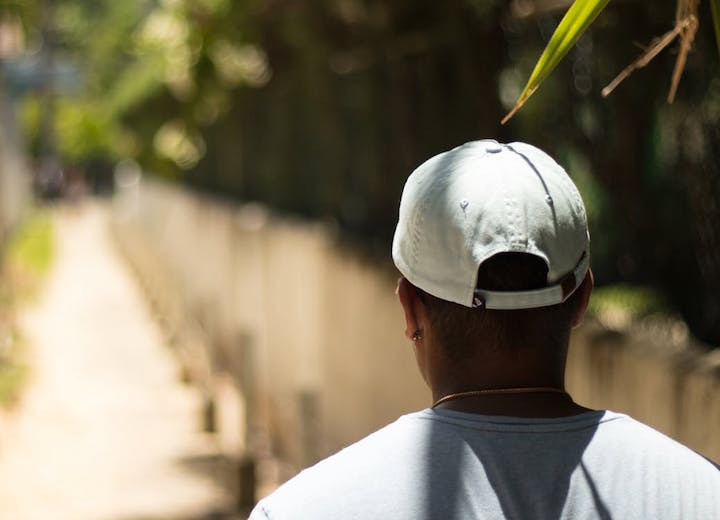 While there is arguably no advantage of one over the other, a strapback cap might be better suited for those with longer hair since there's no chance of it getting caught in the snaps. Strapbacks come in a variety of materials including cotton, nylon, and leather. Selecting the right size is essential when it comes to fitted baseball caps. The baseball cap style that started it all, fitted baseball hats were the style worn by the Brooklyn Excelsiors. Unlike a snapback or strapback baseball cap, a fitted cap cannot be adjusted, so knowing how to properly measure your hat size is a must. 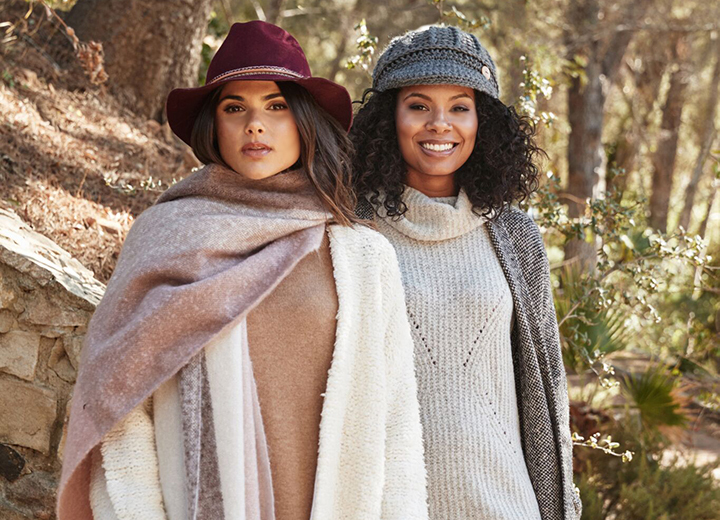 Thankfully, some of the new arrivals offered by manufacturers now feature "flexfit" textiles, which allow greater flexibility within the fitted style. On your mark, get set, shop! Check out these cool caps for some serious snapback style inspo. Welcome to Miami, son. 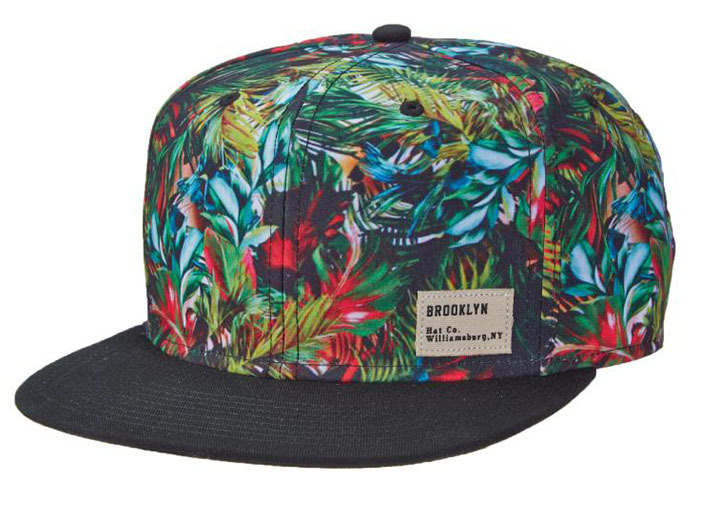 With its tropical print, flat bill, and broad profile, the Miami Vice snapback from Brooklyn brings the heat whether on the beach, at a concert, or sizzling down Ocean Drive. Ditch the tracksuit and wear this vibrant retro-style snapback with a muted palette — think simple cotton tee, jeans, and trainers. Primed to give you more than a few looks, Aztec designed by Santana is an explosion of color and character. Aztec iconography in shades of red, green, and navy bounce across the crown while the black snapback closure and brim anchor the entire look. As for the cotton sweatband, it'll keep you feeling as fresh as you look. You don't waste time on chasing trends — you make them. That's why the Salute by Brooklyn adjustable snapback hat is made for you. Shadow camo print and monochromatic stitching collide to create a specimen of understated cool. Style this with a pair of trousers, crisp button-down shirt, and blazer to give your look a casual edge. 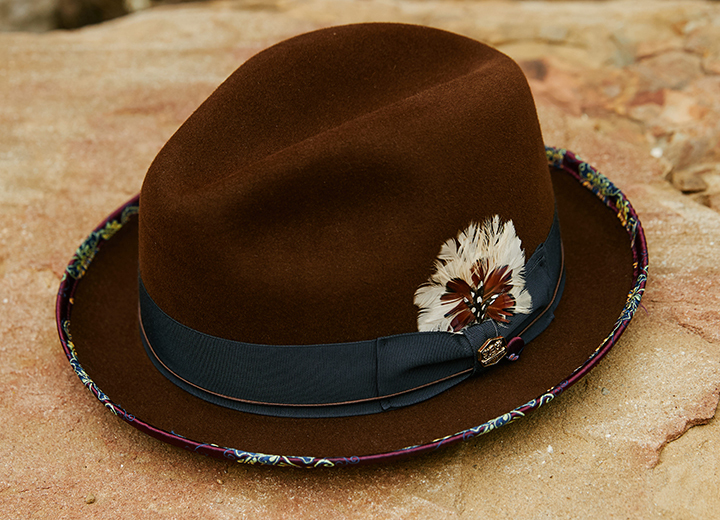 When the status quo is neither desired nor required, this trés cool cap is just what the style doctor ordered. 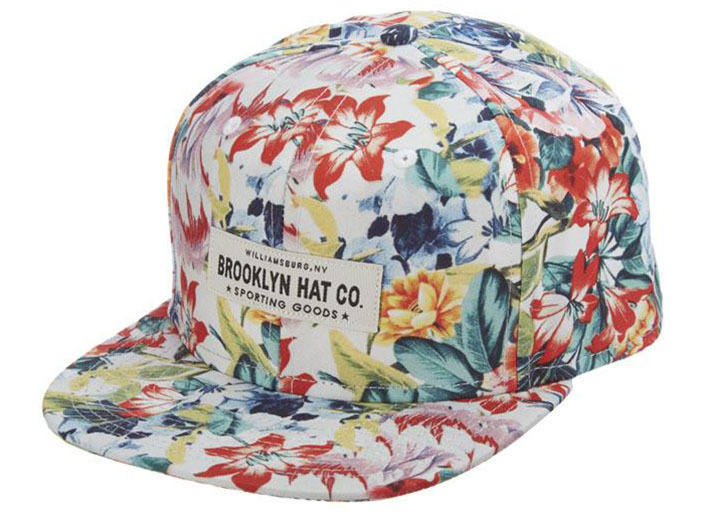 Blooming with a bold floral print, the Tres Flores snapback by Brooklyn is best combined with pared-down streetwear — think loose tank, cargo shorts, and your favorite kicks. Even if you're too young to remember “Yo! 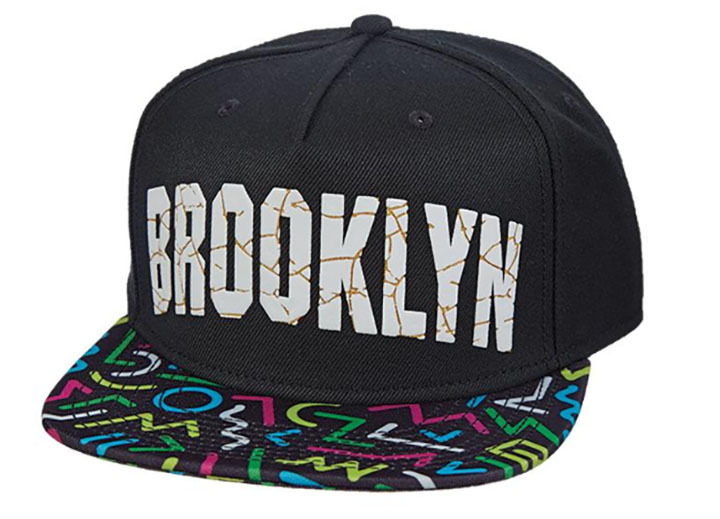 MTV Raps," you can carry on the spirit of that seminal hip-hop show with this ‘90s-style snapback by Brooklyn. 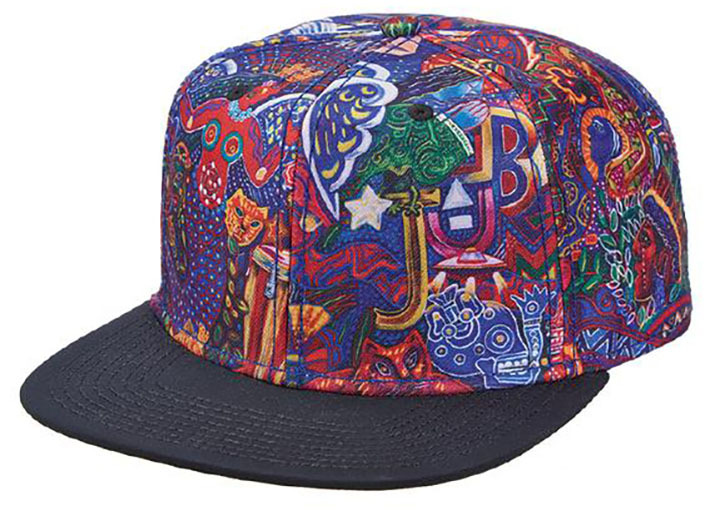 A total throwback that manages to feel completely fresh, you won't be able to resist the high-impact font on the front or the multicolored Keith Haring-esque graphics on the flat brim. 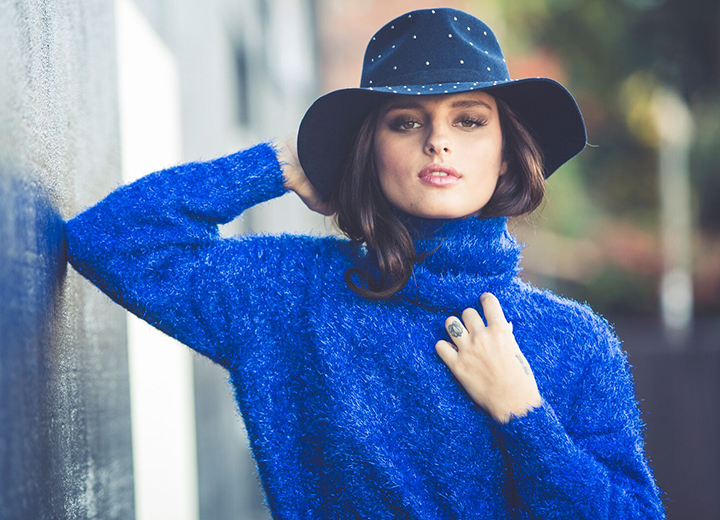 Meanwhile, the wool-blend composition and cotton sweatband prove this hat knows how to balance substance with style. 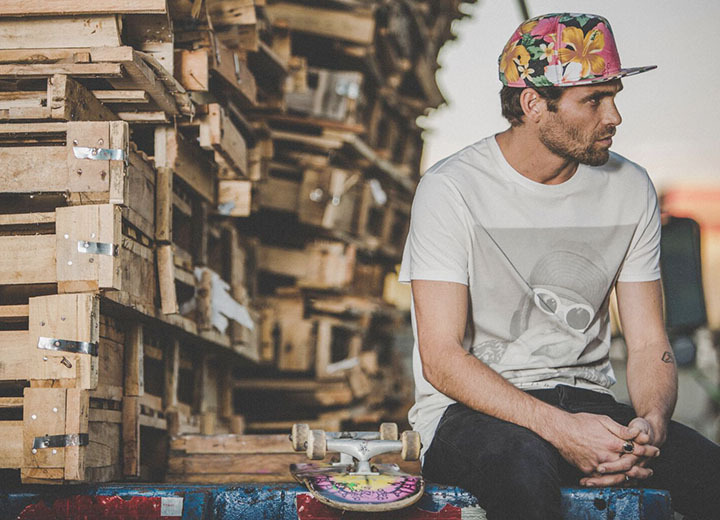 When it comes to wearing a hat that won't feel out of place whether surfing on an island or chilling in the city, the snapback hat is a no-brainer. Adjustable, versatile, and fashion-forward, this descendant of the classic baseball cap has made its mark and is here to stay. Whether you prefer eye-catching patterns (plaid, anyone? 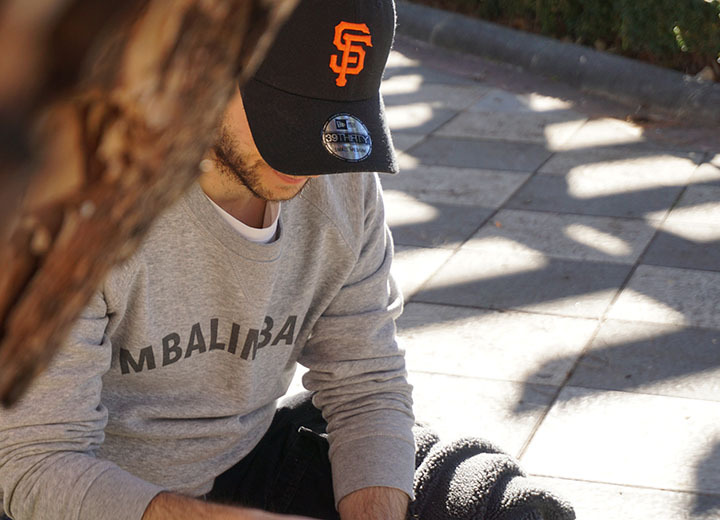 ), minimalist neutrals, or giant logos and brands like Nike and Adidas emblazoned across the front, the best snapback hats are those that speak to your own sense of style. For more info on how to keep your snapback game strong, be sure to peek our list of all the do's and don'ts of baseball cap wearing etiquette. You know, just in case.